Transforming Minds – Transforming Lives Worldwide through The Sedona Method and the Holistic Releasing Process. Our mission is to support you in alleviating your physical and emotional suffering and liberating your natural inner freedom to have, be and do whatever your heart desires. We support individuals and organizations in achieving balance, success, wellness, strength, effectiveness, happiness and well-being. Our programs will produce results for you. And anything else you want out of life! 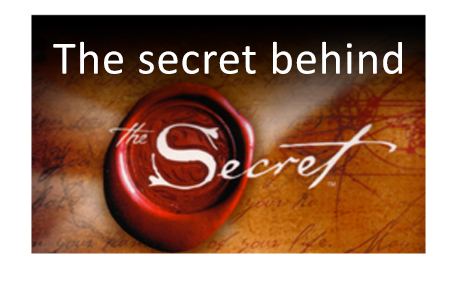 It is our goal and mission to help people all over the world to free themselves of limiting thoughts, feelings and behaviors so they can live the lives they want—having, being and doing whatever their heart desires and thereby achieving their full potential. "I have experienced relief on several issues like migraines, hate, and “seeking rest.” I felt I could release the ideas I had about these issues. I love the method of having released my beliefs." During its history, The Sedona Method has proven itself to be a powerful and effective tool for both individual and corporate effectiveness and wellness. Several independent studies have confirmed its usefulness. Mutual of New York Corporation used The Sedona Method to boost the sales of their field underwriters 33% over a six-month period. The second three months were even better than the first three months and their results continued to increase over time. Additionally, researchers who investigated The Sedona Method have found that it "stands out far beyond the rest for its simplicity, efficiency, absence of questionable concepts and rapidity of observable results." My trainers or I would be happy to create a customized training for your group or organization . 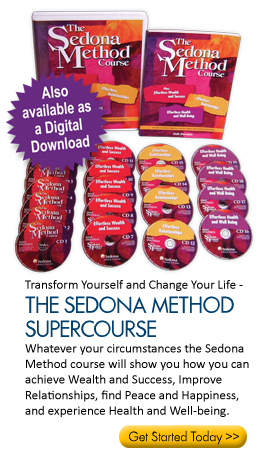 Or check out the Sedona Method events page to find a seminar near you. I am also available to come and speak to your group or organization. You can contact us about our public and organizational programs, as well as our books and audio courses, by calling our corporate headquarters toll-free at 888-282-5656 (USA & Canada) or 952-767-9822. 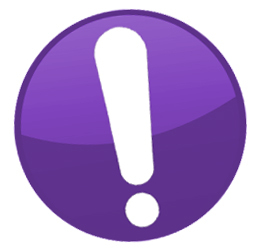 You can also email us at mail@sedona.com. Press and media: See our media kit for more information on Sedona Training Associates. Need help practicing The Sedona Method? We have trained associates available to support you.